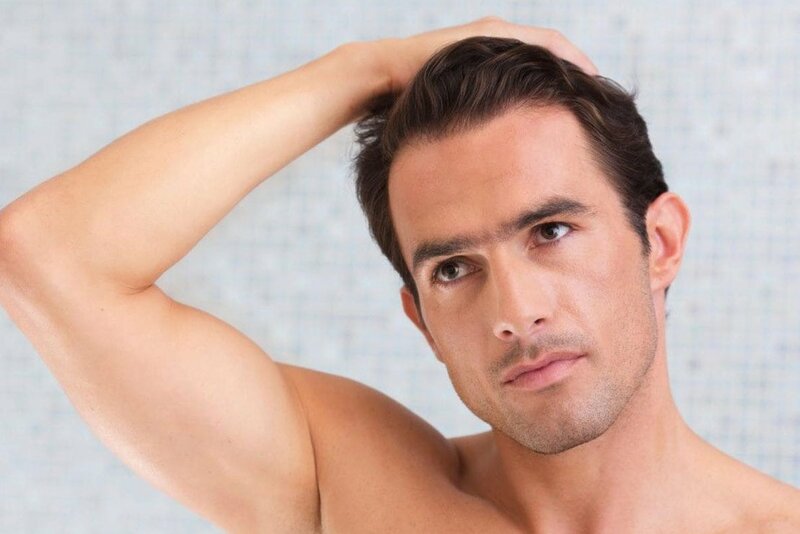 By combining PRP therapy with microneedling, you can get the positives of both treatments in one session. Also called Vampire facial benefits, the procedure can help you reverse the signs of aging along with other skin flaws like acne scars, injury or surgical marks, sun spots, pigmentation, dullness, and any others resulting in smooth, glowing, youthful skin. PRP facials have been around for quite a long while. But, the treatments acquired media attention when Kim Kardashian splashed her blood-covered selfies across the tabloids. Known for her interest in new and unusual beauty treatments, Kim talked about how the procedure, now dubbed “Vampire Facelifts” gave her skin a rejuvenated look. Soon, Kourtney followed suit expressing her fondness for the Vampire facial benefits. Are you wondering about the hype behind the procedure and what it involves? Here’s a complete lowdown on Vampire facials. 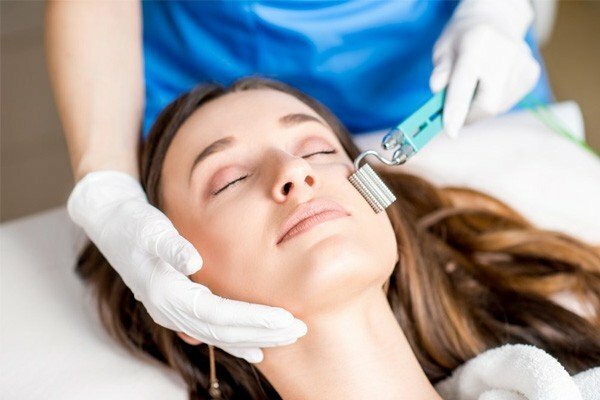 You’ve probably heard about microneedling and how it can help stimulate the skin to produce more of collagen and elastin. Using devices like the MicroPen or Dermapen, dermatologists inflict micro injuries or puncture wounds in the skin. As the skin heals the wounds, it acquires a smoother appearance with fewer lines, wrinkles, and other signs of aging. 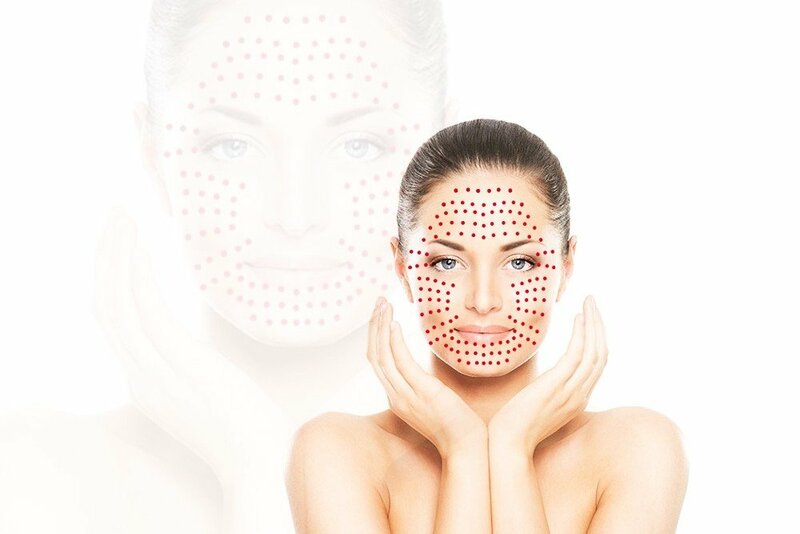 Microneedling is also effective for repairing injury scars and acne marks. That’s because the fine needles can break the fibers in the scar tissue. The new skin and tissue that forms on the site has a more even texture since it heals quickly. By combining PRP therapy with microneedling, dermatologists can give the treatment maximum Vampire facial benefits. The growth factors, mesenchymal stem cells, cytokines, platelets, and other healing components in the PRP serum enter the puncture wounds into the lower layers of the skin. Here, they act on the collagen and elastin and induce the layer to produce more cells quickly. 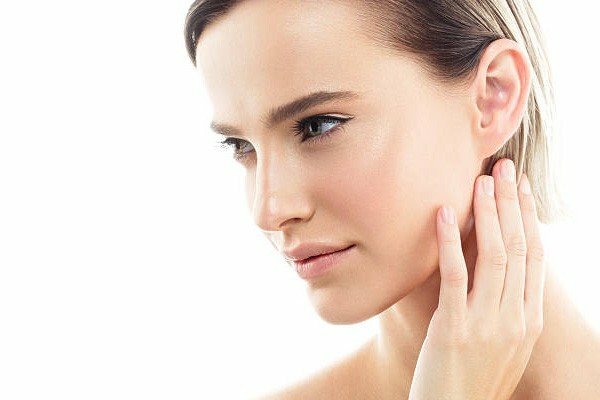 The skin can also use the PRP elements as building blocks to rebuild the tissues faster. Your dermatologist follows a careful step-by-step procedure to ensure that you get the maximum Vampire facial benefits. The doctor begins by applying a topical numbing agent all over the skin. This agent takes about 30 minutes to take effect. Meanwhile, the lab technician draws about 10ml to 15ml of your blood from the forearm and processes it in a centrifugal machine. By the time the PRP serum is extracted and prepared for injection, you will be ready for your Vampire facial. The cosmetologist will work on one section of your skin at a time. She places drops of the PRP serum on the skin and runs the MicroPen over the targeted area and serum allowing it to seep into the skin. She may also massage the serum gently into the skin. In all, three to four passes are made on each section before moving on to the next. In this way, the doctor covers the entire face. She may adjust the length of the needles according to the specific area she’s targeting. For instance, she may pay special attention to problem areas like lines, wrinkles, creases, and any acne scars you may want to erase. You can expect a minor amount of bleeding from the microneedling which is a normal occurrence. Each Vampire facial session lasts between 60 to 90 minutes. At the end of the session, your face will have an organic mask made with blood and the straw-colored PRP serum. For best results, the dermatologist will ask you to leave the mask on until the next morning. This time frame allows the PRP serum to work on your skin to rejuvenate it. Should you opt for only conventional microneedling treatments, you may notice that the skin appears red and tender for 5 to 7 days. In this time, your doctor may ask you to stay out of the sun and protect it from pollution. However, by combining the treatment with PRP, doctors can speed up the healing and reduce the downtime to 24 hours. For a complete view of the Vampire facial benefits, your doctor may take some PRP before and after photographs. When you come in for follow-up sessions or checkups, more photographs will be taken to track your progress. Within the first few days, you should notice your skin gaining a healthy glow. Typically, dermatologists recommend that you sign up for at least 3 sessions timed at intervals of 4 weeks each. After this time, you can maintain the positive Vampire facial benefits with a single session taken every six months. Since microneedling and PRP therapy stimulate the body’s natural healing processes, you can expect to see the complete benefits of the collagen and elastin rejuvenation in about 4 to 6 weeks’ time. Like your dermatologist will advise, the recovery time can also depend on your body’s natural healing capabilities. 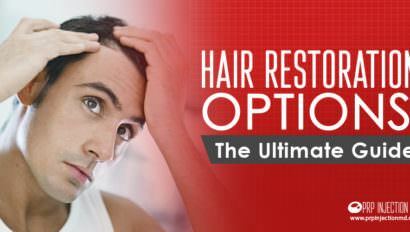 But, by following the recommended aftercare precautions, you can speed up the healing and get better results. Perhaps, the best positives of the Vampire facials is that they are safe with a rare possibility of side effects and downsides. The PRP serum is formulated from the blood of individual patients eliminating any risks of allergic reactions. Opt for this treatment and you can look forward to gorgeous rejuvenated skin that has few traces of aging or any other blemishes. Would you like more information about PRP facials and Vampire facelifts? Do you think your skin could benefit from these treatments? Go ahead and make all the inquiries you want by contacting us at this number: (888) 981-9516. Our consultants are standing by to help you with all the details you need. 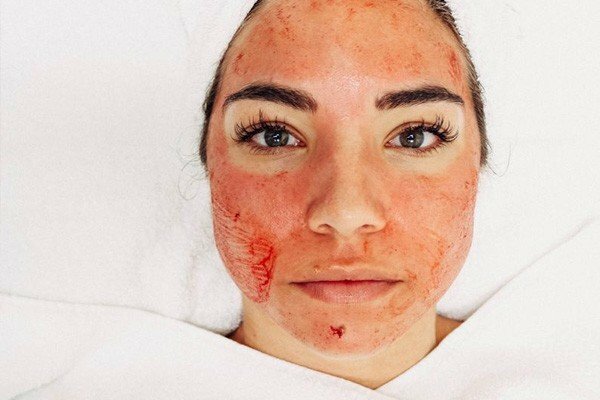 Have you tried Vampire facials before? Or, maybe, you’ve tried PRP therapy for other medical or cosmetic issues? How were your experiences? Please share them with our readers using the comment box below. Microneedling combined with platelet-rich plasma or trichloroacetic acid peeling for management of acne scarring: A split-face clinical and histologic comparison.